Leo Vegas Add Ezugi Live Casino - That's 5 Live Casinos! 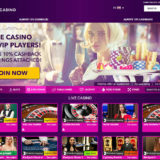 Leo Vegas are really pushing to be top dog in the world of live casino by adding yet another Live Casino Operator to their growing list of live casinos. 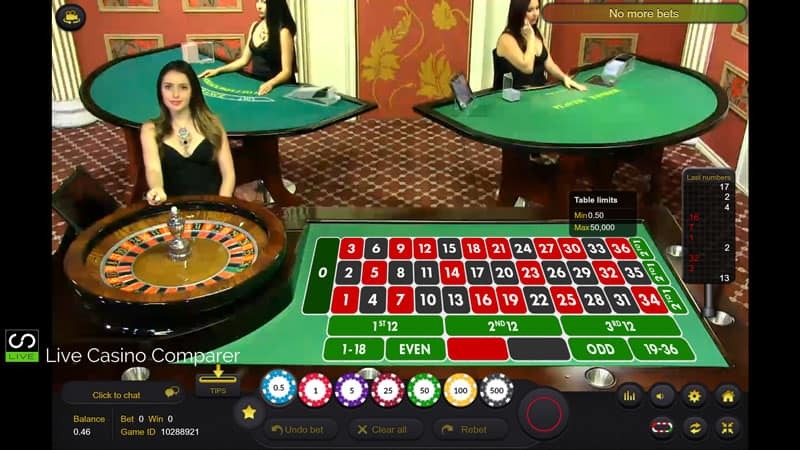 The Leo Vegas Ezugi Live Casino is streamed from studios based in Europe and Asia. They have three games to offer players. 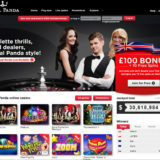 The casinos is not available to UK players, but everyone else can access the Ezugi live games from the Live Casino tab on the home page. 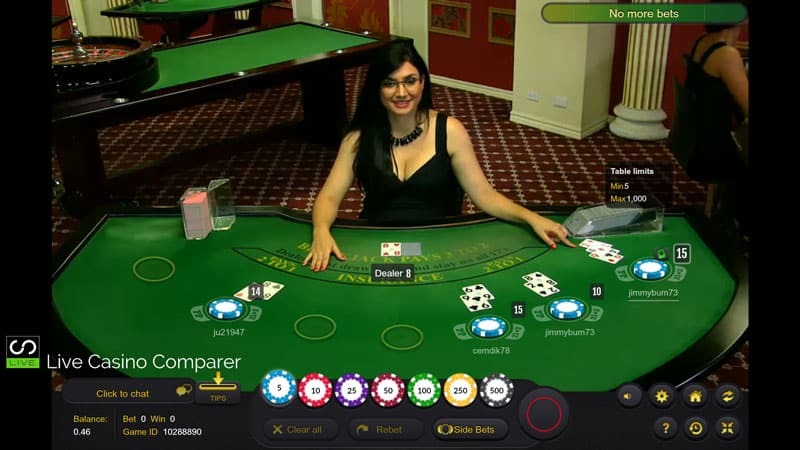 This is the standard European game and is presented by English and Spanish Speaking dealers. Blackjack is played under Vegas rules. The tables all have 7 seats and side bets of 21+3 and Perfect Pairs can be played. 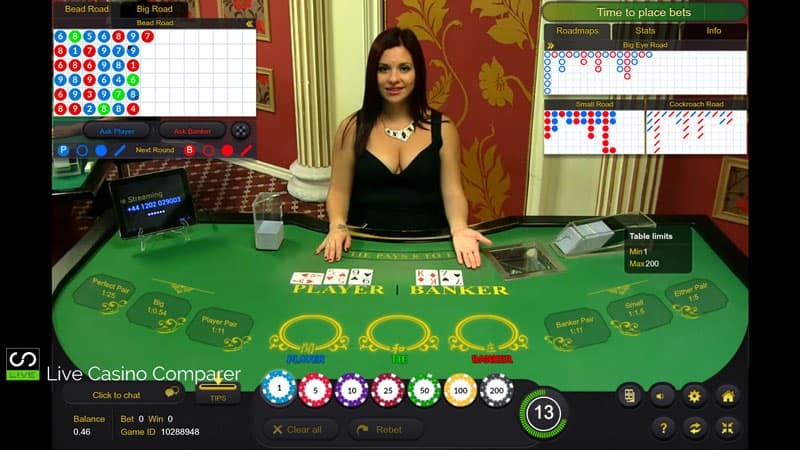 Baccarat is a single player game, with a wide selection of side bets. The interface contains very comprehensive road maps. These and the other information panels can be removed from the screen with a click of the mouse. 8 Decks are used and the dealers speak English and Spanish. This now pushes Leo Vegas up to 5 Live Casinos and is the most of any casinos reviewed on this site. They’ve certainly taken over the mantle from BetVictor and with their own dedicated tables at Chambre Separee they’re giving William Hill, Genting and Grosvenor a run for their money. 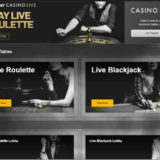 My Leo Vegas Live Casino review contains more detailed information on all of the 5 live casinos.